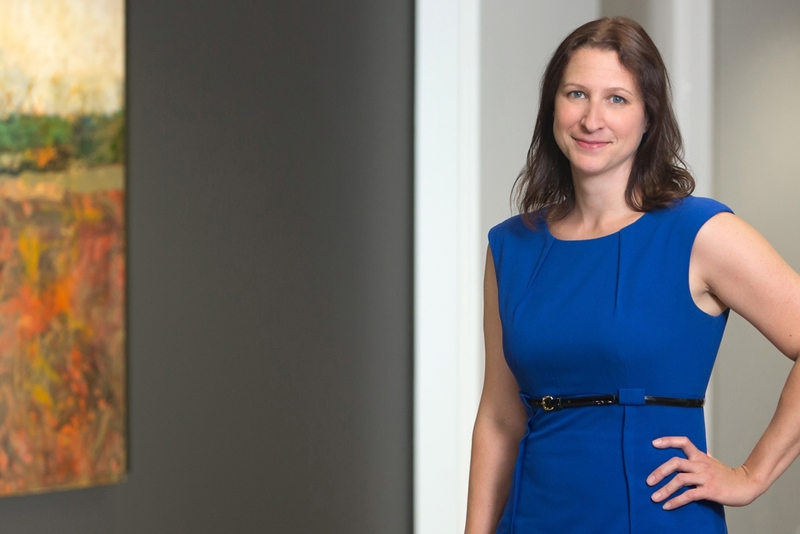 Kristina Beck's practice centers on insurance coverage litigation, environmental coverage, risk management and appellate practice. Since 2002, she has represented insurance carriers and insureds in a broad spectrum of coverage matters involving commercial general liability policies, commercial umbrella/excess policies, employers’ liability policies, commercial auto policies, homeowners’ policies, professional liability policies, business owners’ policies and commercial property policies. The majority of Kristina’s cases involve insurance policies with policy limits of $1 million and above. Kristina’s work includes analyzing coverage issues and assessing insurance carriers’ risks, preparing coverage opinions, and handling all aspects of coverage litigation in state and federal courts as well as appeals of coverage actions. Kristina also has significant experience in assisting clients with non-party subpoenas. Kristina is a graduate of John Marshall Law School (J.D., 2001 and LL.M. IP, 2002) and Arizona State University (B.A., 1998). Kristina is a member of the Illinois and California bars, and is admitted to practice before the U.S. District Courts for the Northern District of Illinois and Southern District of California; and the United States Court of Appeals in the Seventh and Tenth Circuits. Kristina has also been admitted to practice on a pro hac vice basis in several states throughout the United States. Kristina is an active member of Illinois Association of Defense Trial Counsel.